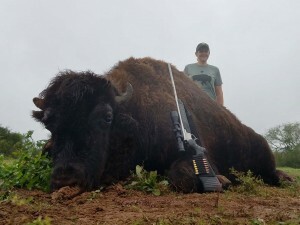 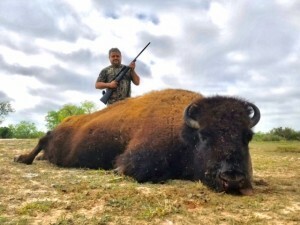 The Native Americans called these huge majestic beasts TATONKA which translates to “The Spirit Animal.” Bison also called Buffalo have long been a symbol of the American Old West and one of America’s most iconic animals. 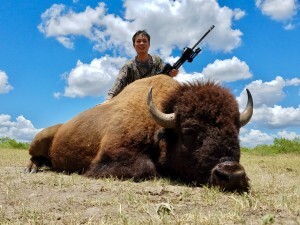 They have made an incredible comeback after nearly being slaughtered into extinction. 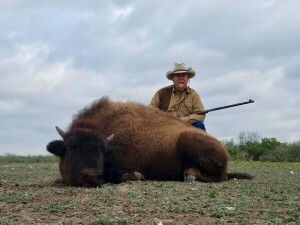 Through the efforts of private ranches like Tatonka Creek, bison are thriving once again across the Americas. 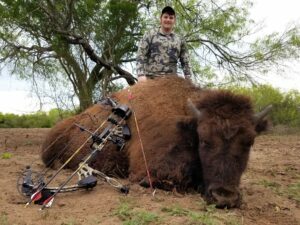 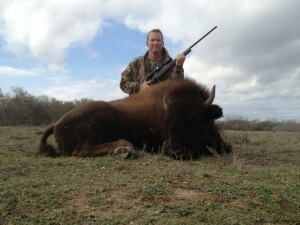 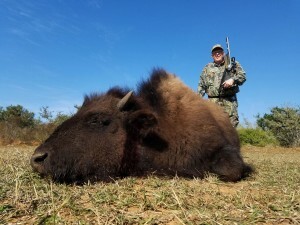 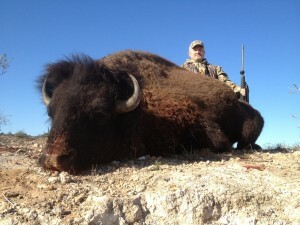 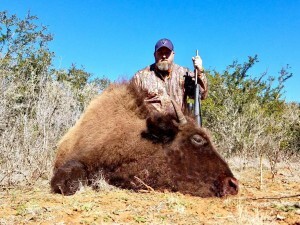 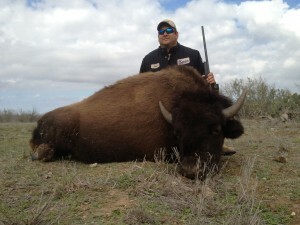 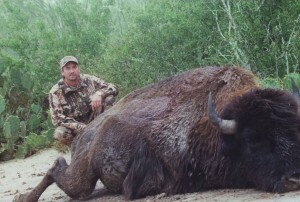 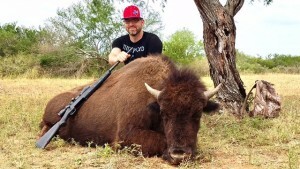 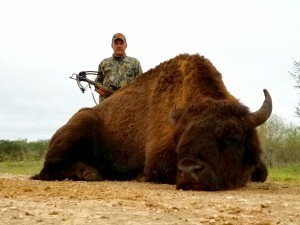 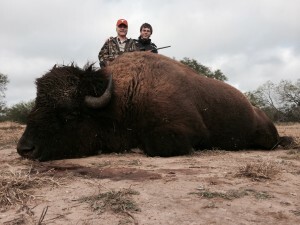 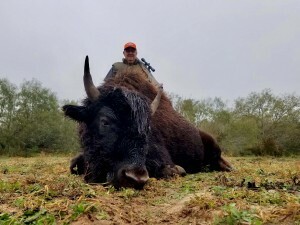 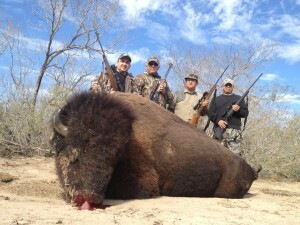 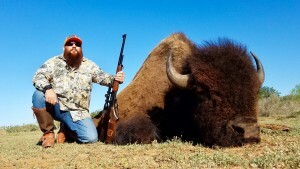 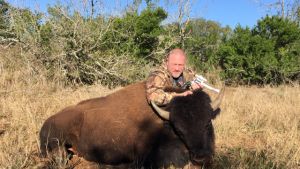 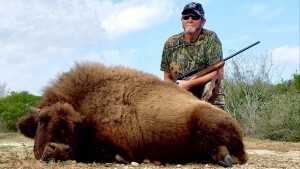 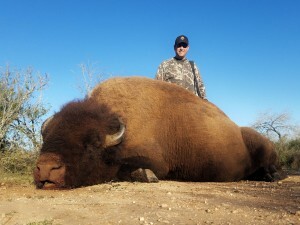 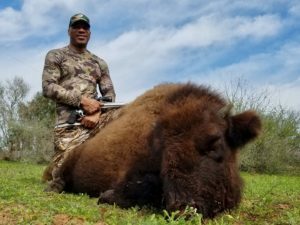 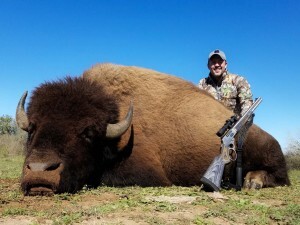 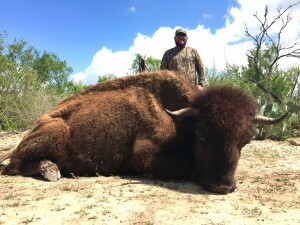 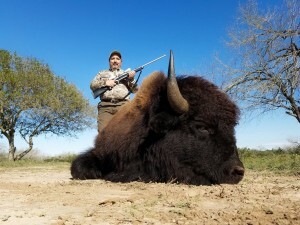 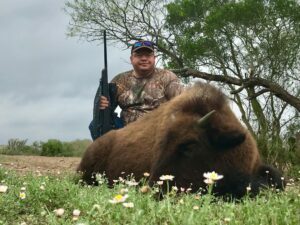 Tatonka Creek is proud to offer “Buff” hunts during the south Texas winter months. 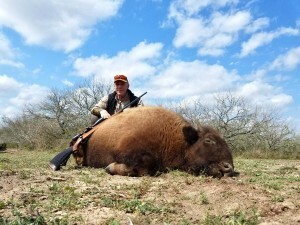 This is the prime time for the best quality coats. 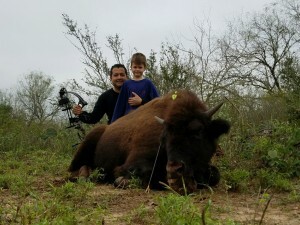 Hunts are spot & stalk. 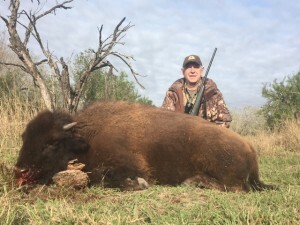 There has recently been a surge in the bison meat market because American “meat eaters” are looking for a healthier alternative to beef. 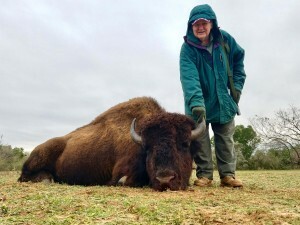 Bison is tastier and has less fat and calories than beef. 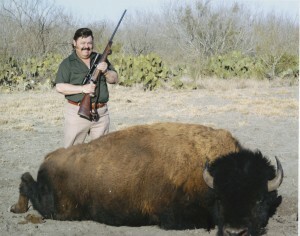 Our herd is 100% organic and hormone free, so you will be receiving nothing but the very best quality meat.